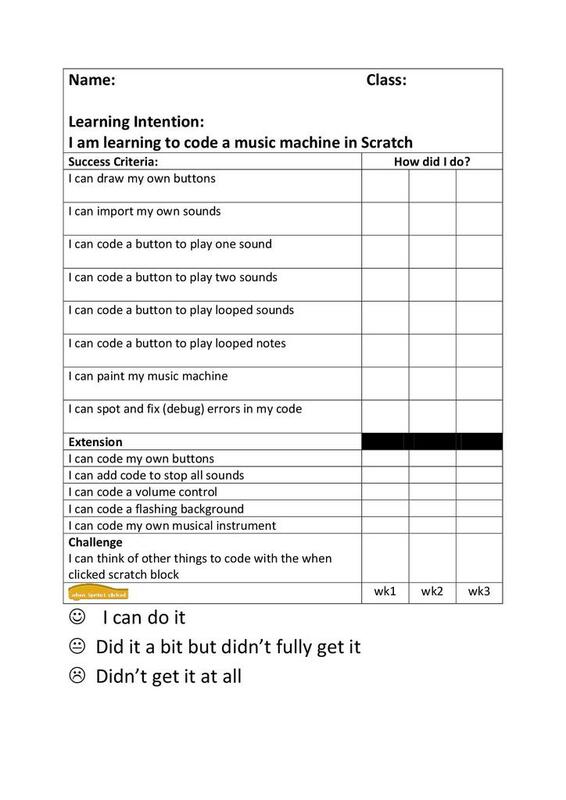 Music Machine is designed as a simple introductory program for children aged 7-8. 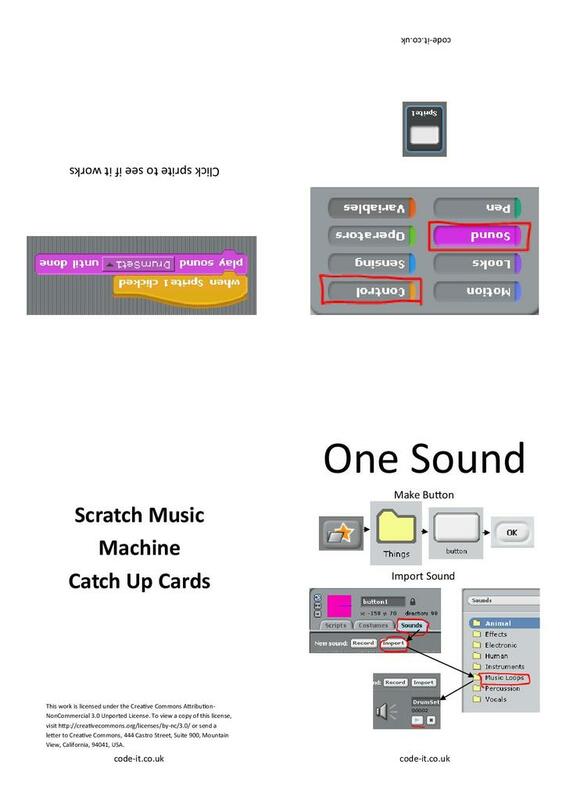 Students create four simple buttons which play different sounds when they are clicked with the left mouse button. If they have time, they can create their own extra buttons. 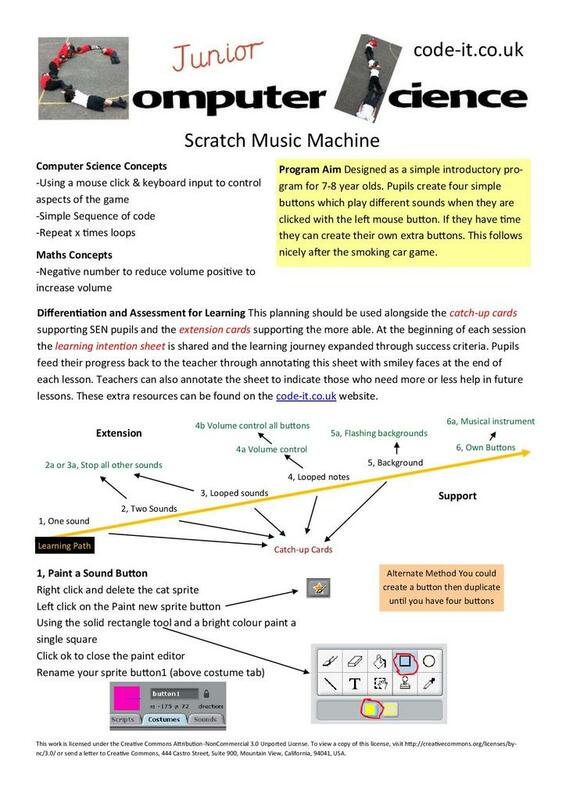 Computer science concepts include using a mouse click and keyboard input to control aspects of the game, simple sequence of code, repeat x times loops. This resource was provided by Phil Bagge.